MSMEs in Honduras are taught how to maintain their financial health. 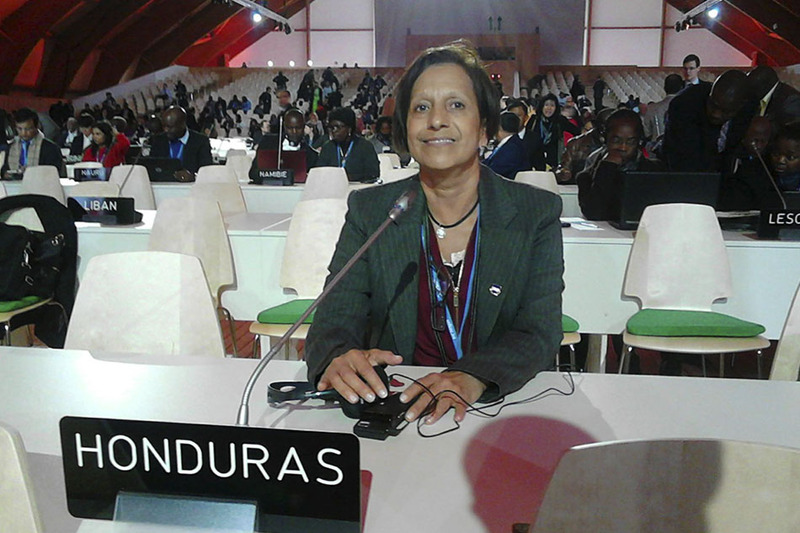 The 21st Conference of the Parties (COP21) to the United Nations Framework Convention on Climate Change (UNFCCC) was held at the end of 2015 in Paris, France. The climate is a fundamental element that impacts all our daily and productive activities, therefore influencing the development of humanity. United Nations Framework Convention on Climate Change defines “Climate change” as “a change of climate which is attributed directly or indirectly to human activity that alters the composition of the global atmosphere and which is in addition to natural climate variability observed over comparable time periods.”. Over the past 50 years there have been a series of papers, conferences, meetings, conventions and declarations that provide goals for environmental activities of countries, their businesses and their citizens. The participation of ZAMORANO in COP21 and the approach to the theme at this university through institutional strengthening of our environmental management includes the insertion of climate change in 22 academic courses, the development of Learning-by-Doing modules like Integrated Crop Management-Climate Change (ICM-CC) and the new module of Agro-ecology, as well as the fostering of an environmental management policy that seeks carbon neutrality. These show a university committed to forming agricultural leaders with knowledge and command of the theme of climate change. These initiatives contribute so that ZAMORANO can achieve the great challenge of providing actions directed to the development of sustainable agriculture, agricultural industries and natural resources in a highly vulnerable region like Latin America and the Caribbean. ZAMORANO, as an academic entity committed to sustainable development, was represented by Dr. Laura Suazo, Director of the Environment and Development (E&D) career and Suyapa Zelaya, Climate Change Specialist (E&D). Both were part of the official Honduran delegation. 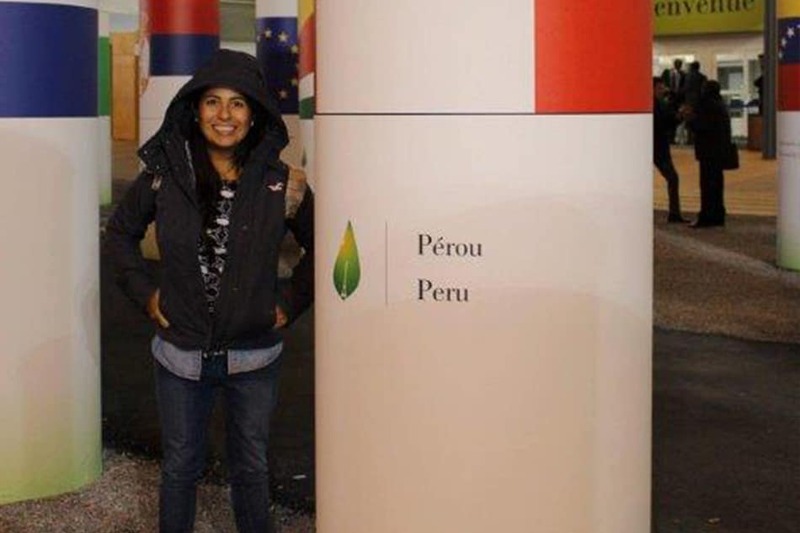 Andrea Mora (Honduran, E&D graduate in 2013) participated as an observer for the Climate Change Foundation, and Daniela Rivas Aybar (Peruian, E&D graduate in 2010 and cofounder of Cambiorgánico) participated as part of the Global Landscape Forum and Youth in Landscape Initiative. 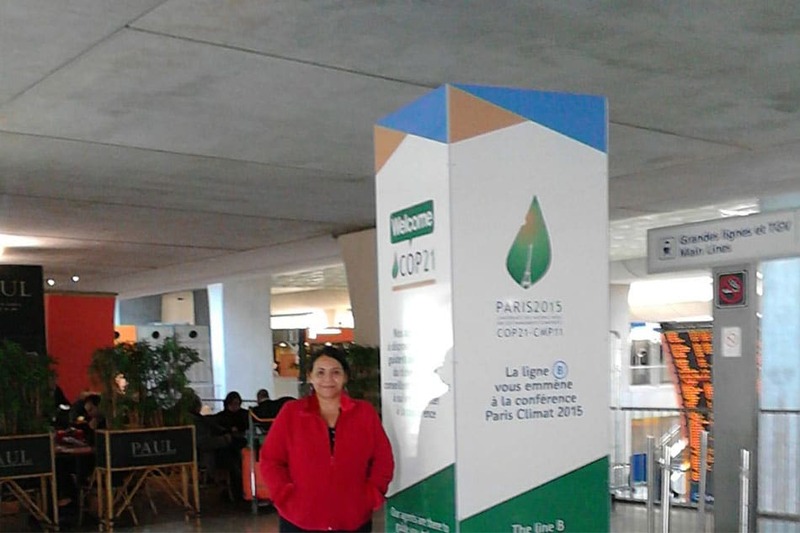 As a result of their participation in COP21, there will be a Climate Change Summer Camp in July, 2016, with the presence of scientists who will share their advances in the search for practical solutions to climate change adaptation especially for the small and medium-sized agriculture of the Central American Dry Corridor. 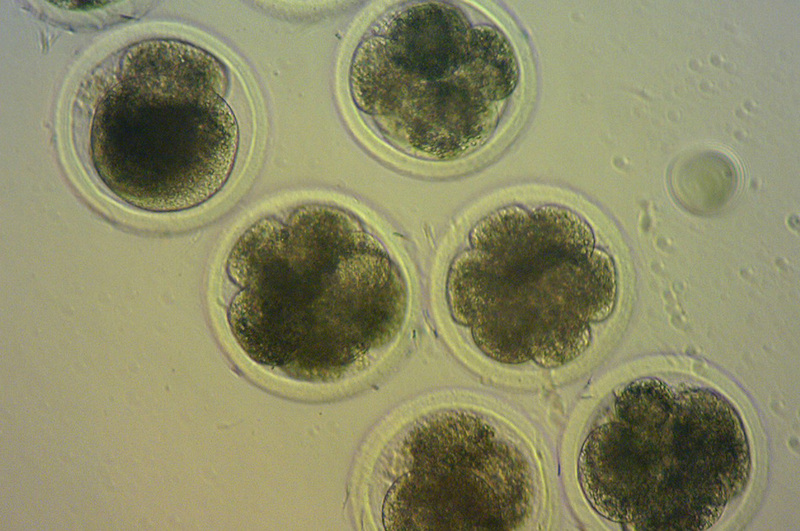 The changes in climate that have been experienced are caused, in part, by human activity. On one hand, agriculture, forestry and changes in the use of soils are considered to have contributed to 24% of global warming. On the other hand, there has been an increase in the temperature of 0.7 degrees Centigrade since the year 1900 (Stern 2006). It is estimated that by the year 2100 the increase in temperature could vary between 1.4 and 5.8 degrees Centigrade when compared to 1900. Global warming will result in changes in climate patterns, causing droughts, inundations, and major storms in many parts of the world. The impact of climate change on agriculture means everyone should be aware of the need for practical answers. Academics need to connect scientific advances and supply practical solutions that will permit farmers at all levels to adapt to climate change. New technologies of “green” energy, water harvesting and drought resistant crop varieties are some examples of the academic answers to the daily problems of farmers. 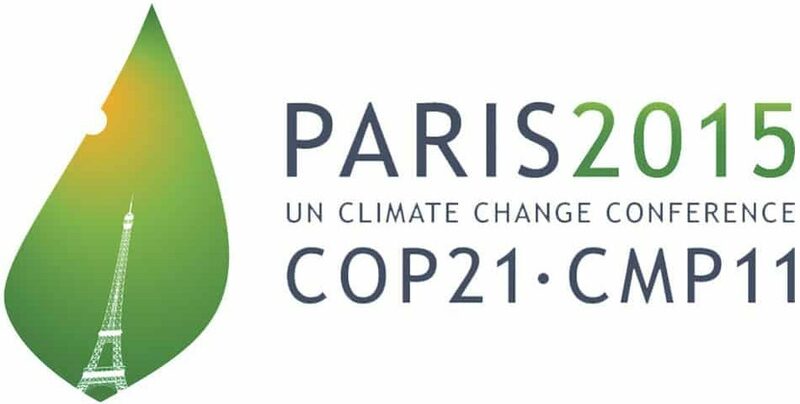 COP21 is part of the annual negotiations that have taken place since 1995 in search for a solution to climate change. 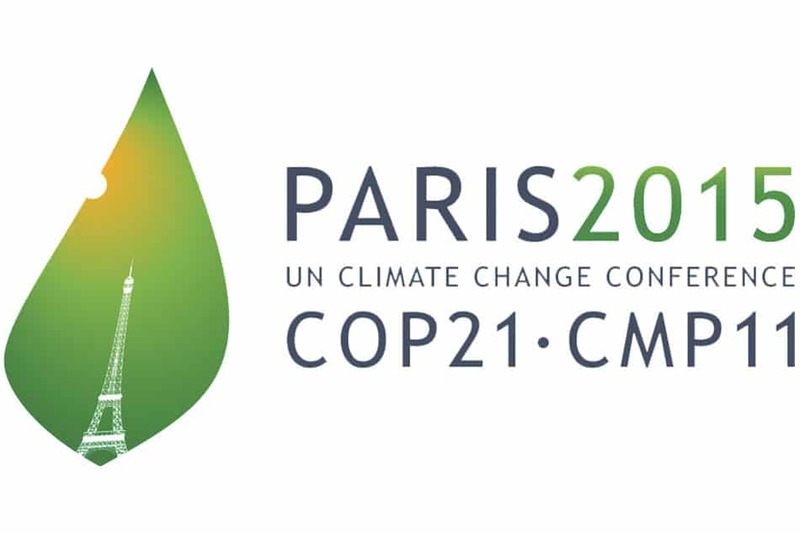 COP21 produced a global accord for the reduction of the emission of gases causing the greenhouse effect and a definition of the commitments needed to confront climate change. COP21 saw the participation of Heads of State and Government, and hundreds of representatives of civil society, academia, the media, negotiators, technicians, ethnic groups, observers, scientists and specialists in climate change. On 12 December 2015, 195 nations reached a historic accord for combating climate change and propelled measures and investments for a future that is low in carbon emissions, resilient and sustainable. This accord, known as the Paris Accord, will be officially ratified by each country between April, 2016 and April, 2017, and will become binding in 2020. This accord has an objective of maintaining the raise of temperature this century to less than 2 degrees C and driving efforts to limit the raise of the temperature to less than 1.5 degrees C over the pre-industrial levels so that the impact of global warming will not be catastrophic. The Paris Accord identified climate change as an urgent threat with potentially irreversible effects for humanity and the planet that requires everyone to contribute to achieve the objectives being conscious of the different responsibilities and capacities of the countries in their road to development. Artículo 1. Párrafo 2. Convención Marco de las Naciones Unidas sobre el Cambio Climático. IPCC 2014: Climate Change 2014: Synthesis Report. Contribution of Working Groups I, II and III to the Fifth Assessment Report of the Intergovernmental Panel on Climate Change [Core Writing Team, R.K. Pachauri and L.A. Meyer (eds.)]. IPCC, Geneva, Switzerland, 151 pp.